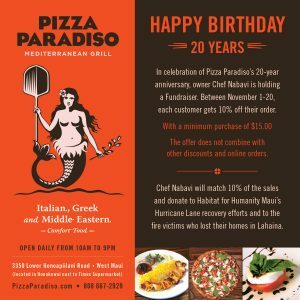 Pizza Paradiso is celebrating 20 years in business on Maui, and giving back to customers in the process. 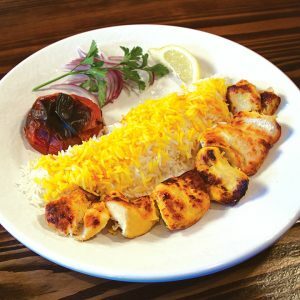 Located in Honokōwai just north of Kā‘anapali, the casual, locally-owned restaurant serves up an award-winning menu of Italian, Greek, and Middle Eastern favorites. 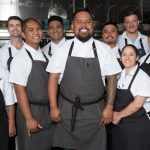 “In celebration of Pizza Paradiso’s 20 year anniversary, I want to give back to Maui,” shares executive chef and owner Paris Nabavi. Between November 1 and 20, patrons will receive a 10% discount off their orders, with a minimum purchase of $15. 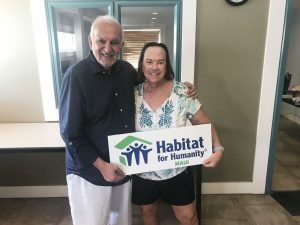 Chef Nabavi will match 10% of the sales and donate it to Habitat for Humanity Maui’s Hurricane Lane recovery efforts and the fire victims who lost their homes in Lāhainā. The offer cannot be combined with other discounts or online orders. Pizza Paradiso’s menu and pizza have been recognized often over the years. 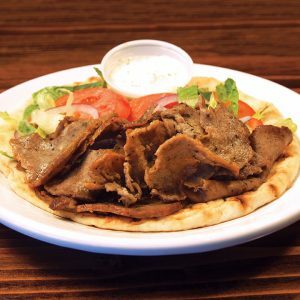 The restaurant has received several ‘Aipono awards, including Silver for “Best Pizza” in 2017 and Gold for “Best Mediterranean” in 2017 and 2018, among other honors. 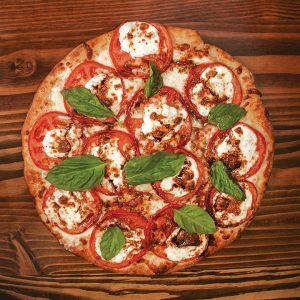 “We’re grateful to have been named “Best Pizza” on Maui three times by readers of The Maui News,” chef Nabavi adds. 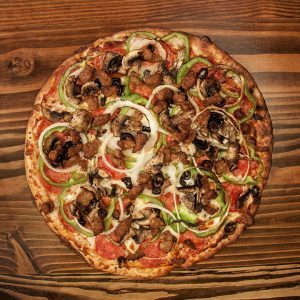 Pizza Paradiso offers a discount to celebrate 20 years in business. Courtesy image. Paradiso Pizza, available at Pizza Paradiso on the West side. Courtesy photo. Gyros Pita at Pizza Paradiso. Courtesy photo. Chicken Kabob Platter at Pizza Paradiso. Courtesy photo. Magherita Pizza at Pizza Paradiso. Courtesy photo. 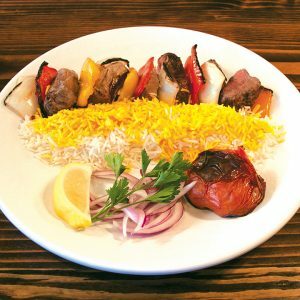 Lamb Kabob Platter at Pizza Paradiso. Courtesy photo. 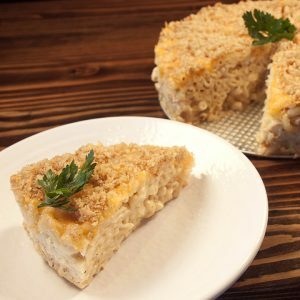 Kids’ Mac & Cheese at Pizza Paradiso. Courtesy photo. 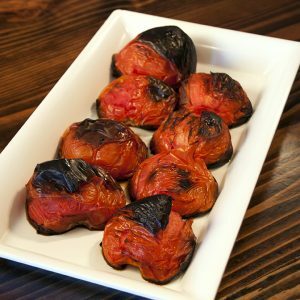 Charred Tomato Appetizer at Pizza Paradiso. Courtesy photo. 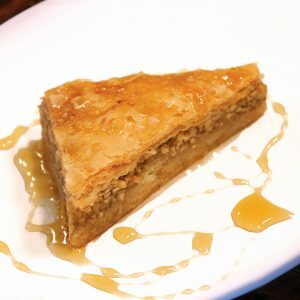 Baklava Dessert at Pizza Paradiso. Courtesy photo. 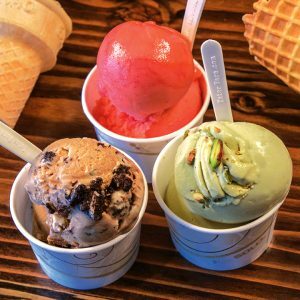 Gelato at Pizza Paradiso. Courtesy photo. 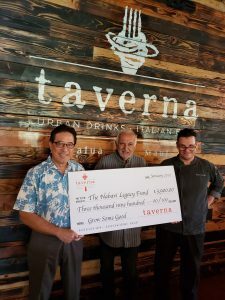 In addition to this 20th anniversary giving, Chef Paris and his family created a nonprofit to give all year round. 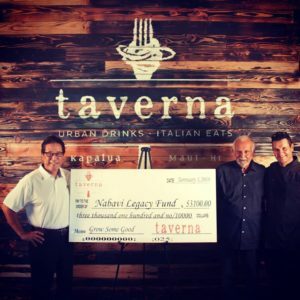 The Nabavi Legacy Fund’s mission is to support programs that nourish the minds and bodies of Maui’s children. 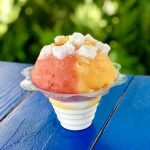 As Maui restaurateurs, foodies and parents, Paris and his wife Donna have a particular interest in educating kids to eat healthy, make sustainable food choices and develop a lifelong love of learning—all while having fun. To achieve this, they have pledged ongoing support to local nonprofits whose work aligns with the fund’s mission. For more information about Nabavi Legacy Fund, go online.